So I finished reading Risk Arbitrage by Guy P. Wyser-Pratte and it was ok. The information is a bit dated, but it's still a good reference. 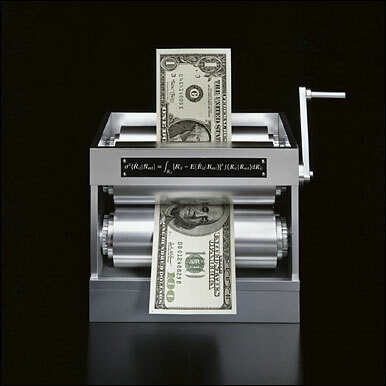 It has very good examples of various types of risk arbitrage plays. 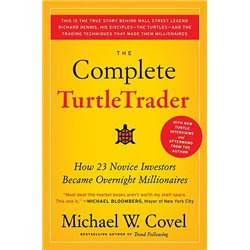 I'm onto my new book now, The Complete Turtle Trader by Michael W. Covel. I'll let you guys know how it is, but it's looking good so far... Of course, you can tell I'm a bit biased!